There are things inside of each of us that are hard to face down. Many things we push to the dusty corners of our minds to simply not have to think about. But it’s important to consider the things that you don’t like to admit to yourself. It’s how you grow. 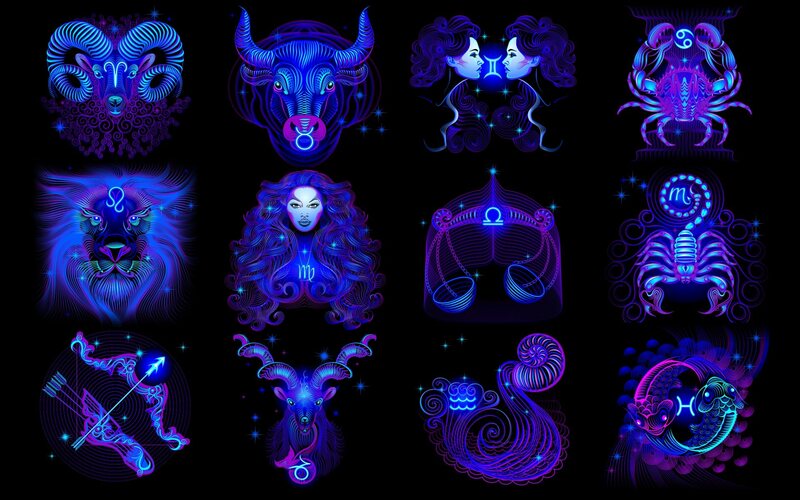 Here’s what each zodiac sign has trouble admitting. You don’t like admitting that you have trouble staying focused and have trouble seeing things through to the end. You come off as flakey , especially in a professional setting, when people rely on you for things. This inability to see things through makes you look less credible to your peers. You won’t admit you’re wrong, even when you know you are, and that kills the people around you. Your prideful behavior will push people away from you – people you love. It’s important for you to face that and get it under control. You are the ultimate promise breaker. You tend to tell people things they want to hear, but you rarely follow through. It’s easy for you to get lost in the moment. Your worst tendency is double booking yourself and needing to cancel with one. You act like a tough guy but you’re incredibly sensitive. This causes you to lash out madly at even the slightest barb or insult. Your anger issues are often out of control, whether you yell and throw things or keep things bottled up without talking about it. Admit when people hurt you. It will help you heal. You’re afraid of people being better than you. You don’t want to be outshone by the competition, no matter if it’s friendly or serious. You sometimes take steps to sabotage the people around you if it means maintaining your place on top. Your perfectionism and self-satisfying, creates friction with the people around you. It’s okay if YOU want to be a perfectionist and want to keep everything as perfect and in-place as possible, but understand that your standards might not be shared by everyone and that you are the exception, not the rule. Sometimes you need help. That’s it, really. That’s the thing you can’t admit to yourself. Sometimes you need help and that’s fine. Ask for help. If the people around you actually love you, they’ll jump at the chance to help in any way that they can. You are, at times, callous in your relationships and too often put on a front of not caring whether or not someone stays or goes. Deep down you do care and it’s important that you drop this facade, otherwise you run the risk of dooming the relationships you currently enjoy. Too much of a good thing is a bad thing, and it is a bad thing that you are too forgiving. People will take you for granted as long as you let yourself be a pushover. Stand up. Push back. Do what’s right for you and let others fend for themselves for once. You never admit when you’re feeling down and lonely. It’s a good thing in some respects, but you need to seek help when you’re depressed and you need to seek people out when you’re feeling isolated. Don’t just nut up and put on a happy face. Talk about these things. Your mental health will thank you. You think you’re the victim when you make bad choices. You have trouble admitting that you have any regrets. You run under the assumption that you always make the best decisions based on what you know, but that’s not the case. It’s okay to have regrets. It’s how you grow. You never believe that anything is your fault. If you lose a job, it’s not your fault. If you get broken up with, it’s not your fault. If you push away a friend, it’s not your fault. Admit when things are your fault and you might be able to salvage what’s been damaged.